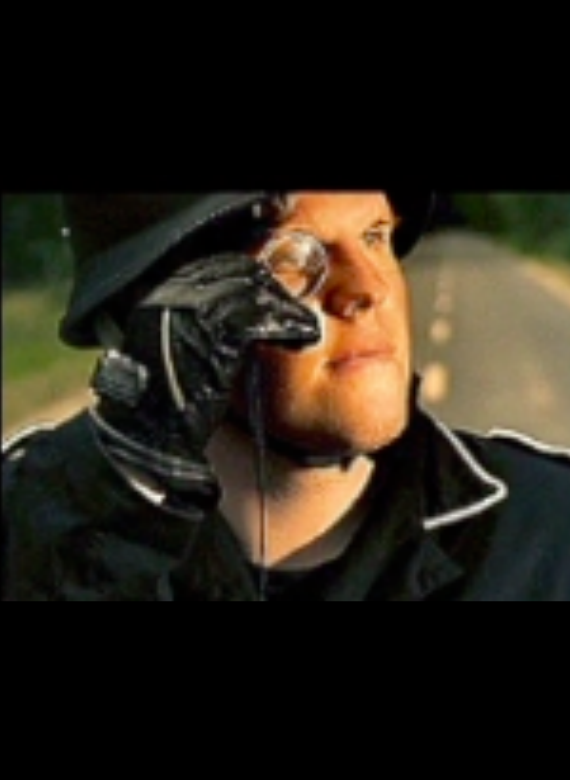 „(…) Der Regisseur Steffen Heidenreich hat einen beeindruckenden Film inszeniert, den nuancenreiche Spielfreude, unwiderstehliche Filmmusik und eine saftige Portion Gesellschaftskritik auszeichnen. 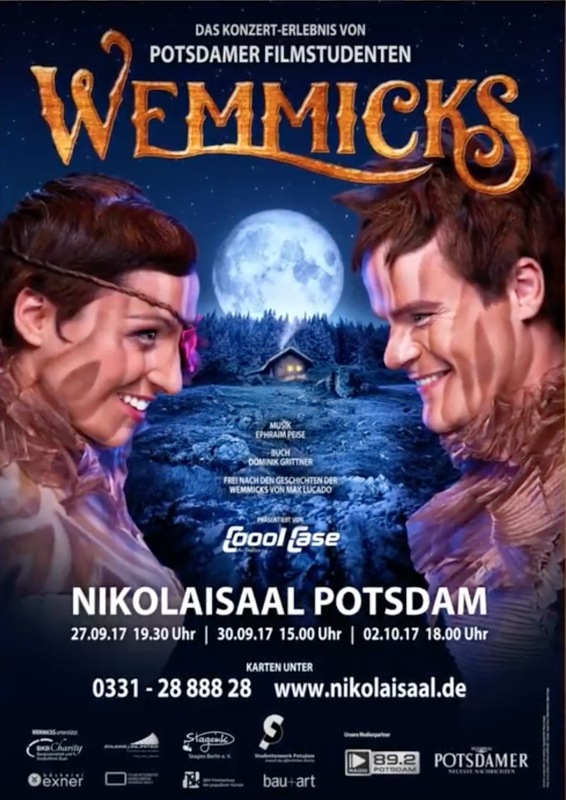 So präsentiert sich erstklassiges Schauspielerkino voll emotionaler Kraft“. So extremely happy to be nominated out of 231 composers worldwide for the “Best International Film Music 2014” & to receive the “Special Mention” Award. 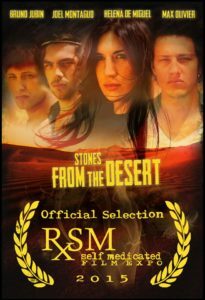 The Music of the feature Movie “Stones from the Desert” received the Best Orchestral Soundtrack award at the New Jersey Garden State Film Festival 2015 / USA. at the Nikolaisaal Potsdam / Germany. 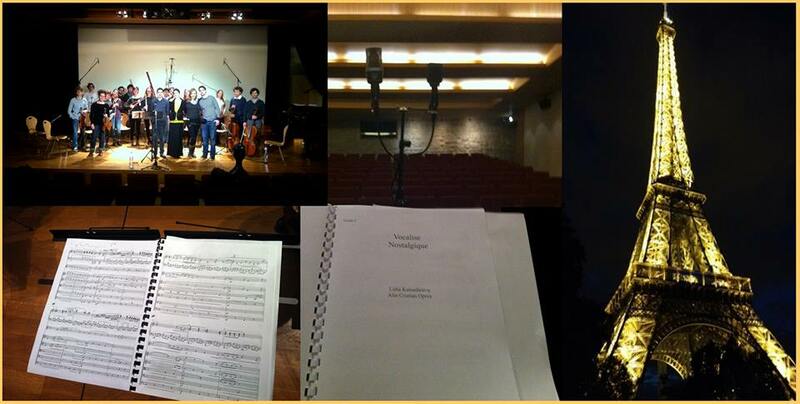 Information: Top 3 Composer at the international Film Music Competition /(Oticons Faculty) ! An incredible jury which consists of very well known composers & orchestrators, music supervisors & directors (picture below), rated my music at the international Film Music Competition (Oticons Faculty) with 123 participants from 30 different countries. 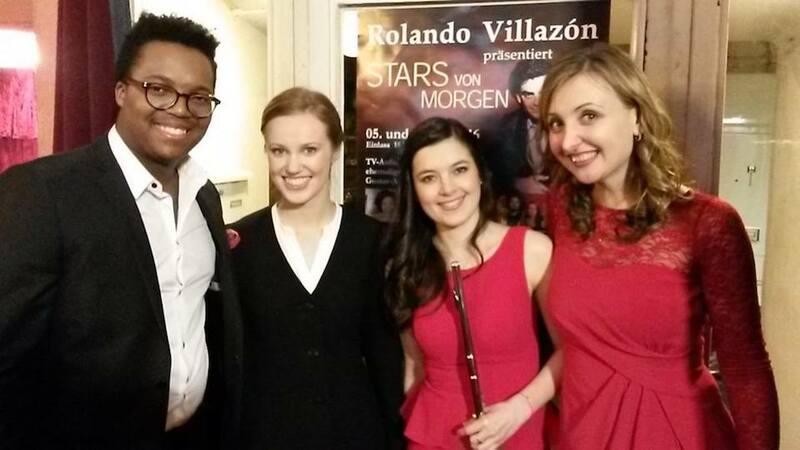 I was fortunate to be the Top 3 Composer in this competition. What an amazing appreciation. Thank you Oticons for organizing this wonderful opportunity ! Two of my Tracks (Track#6 “For Lidia” and Track#17 “Heavens Adagio”) are featured in the 2015 Oticons Winners Album which you can listen to on Spotify. This Album consist 23 Tracks with a powerful blend of stirring virtuoso violin and cutting-edge electronica. It is suited for Epic trailer cuts with moving emotional impact & elegance, featuring soaring, heroic and uplifting hybrid themes. Or listen to the Album on the Audio Section of this Website, on Spotify, Apple Music or Amazon. 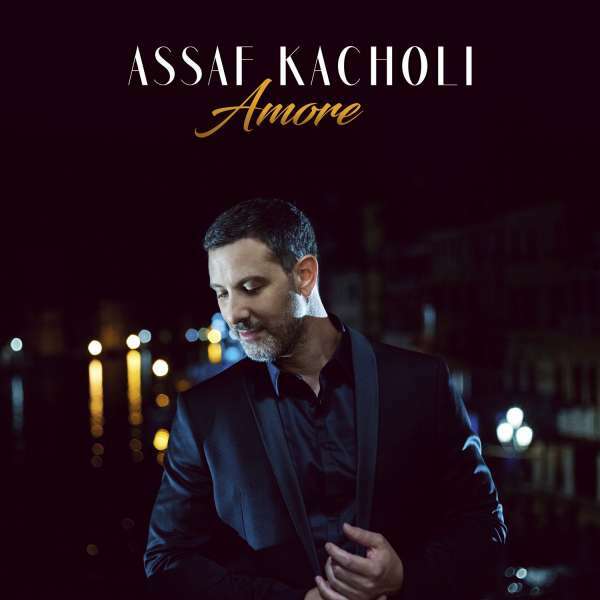 Assaf Kacholi is the wonderful lyrical tenor singer from the famous “Adoro” Ensemble. He and I were working together on 9 tracks (Track Number 3,4,5,7,8,9,10,14,15) for his new Album called “Amore” which consists of well known love songs and arias. I arranged, orchestrated and mixed those 9 Tracks which you can buy and hear clicking on this CD Link. Information: “O mein Gott” Film Score is finished ! 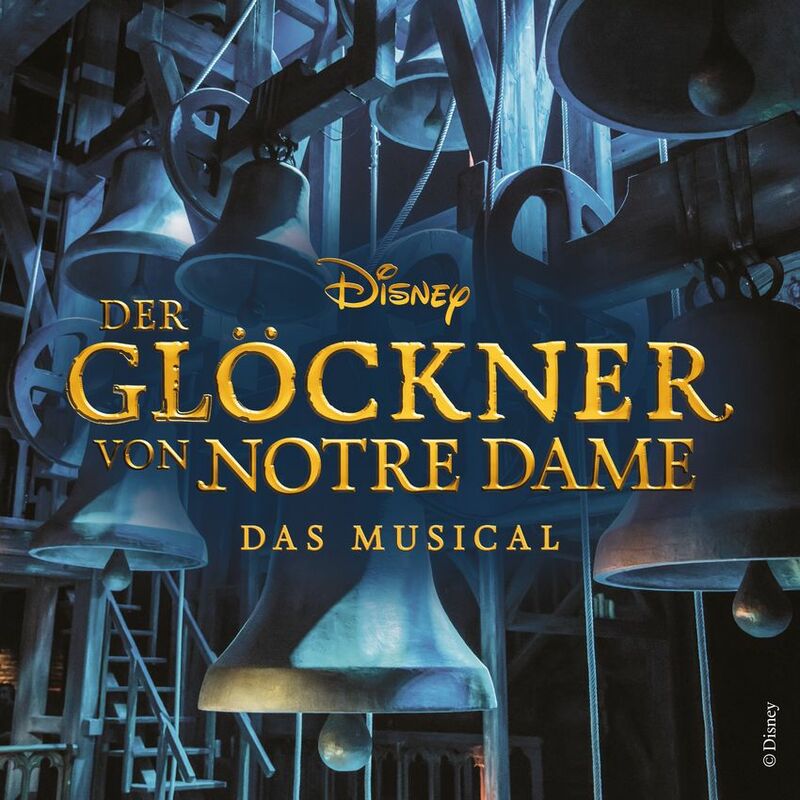 The Soundtrack Album will be releaesed in 2019. 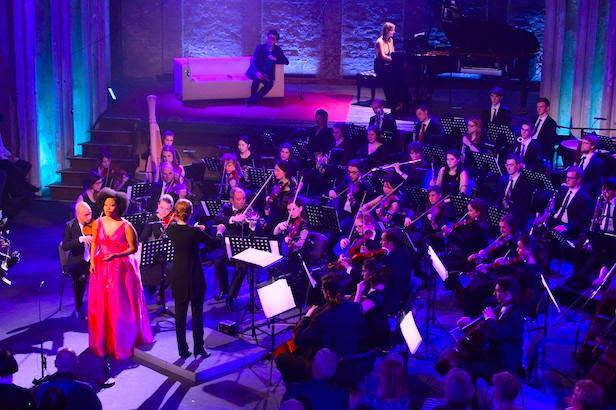 We have been fortunate to have our Music recorded by the Filmorchestra Babelsberg and are looking forward to more live recording sessions in the future. 2 of my Compositions were released by Amphibious Zoo. 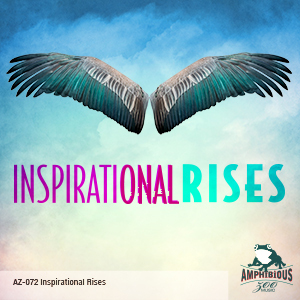 The first two Tracks “Rhythm And Light” and “Reaching Sky” are included in the new Inspirational Rises Album and were composed and produced in collaboration with Amphibious Zoo / USA. 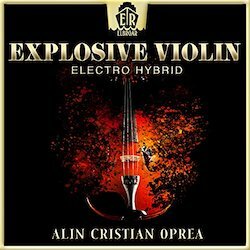 If you want to check out the tracks and license them for your own use, please click here to enjoy the music (Track 01 & 02 composed as Alin Oprea). 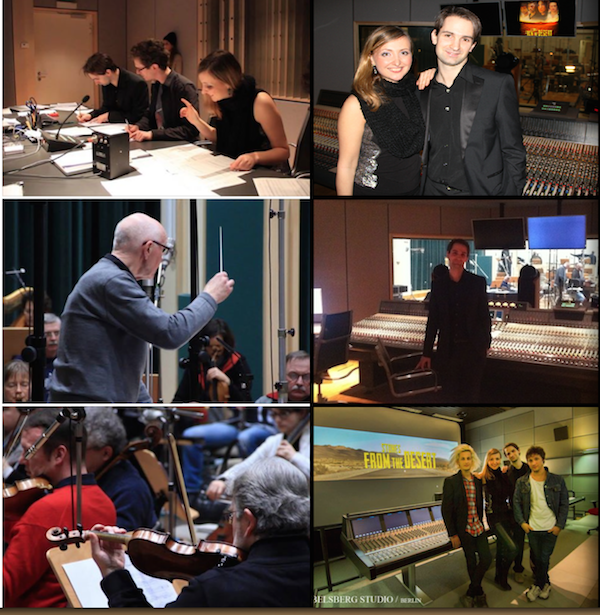 Information: Film Score Mix is finished ! 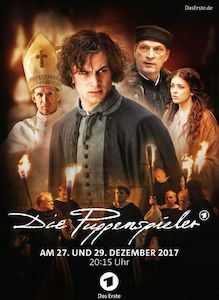 My job was to mix the entire score of “Die Puppenpsieler” consisting of two episodes “Ans Licht” & “Aus dem Feuer”. 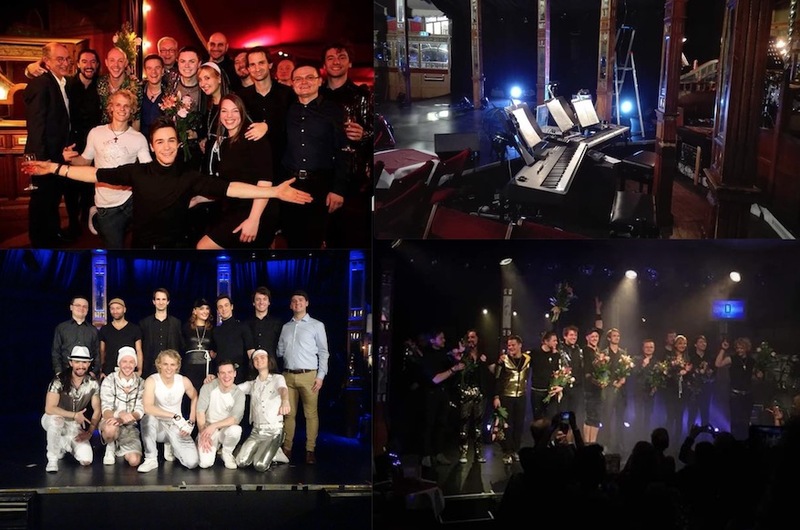 It was a hybrid Score full of live orchestral recordings and synthsizer sounds. 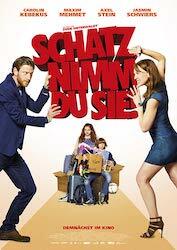 My job was to mix the entire score of “Schaztz, nimm du sie”.The Score was full of retro style synteiszer sounds with uplifting rhythms and melodies. 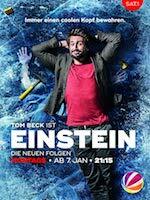 My job was to mix 5 episodes of the movie score from the series “Einstein”.The Score had many modern elements, combined with fast grooves and a mulititude of syntheiszer sounds. Information: Piano Paintings – Van Gogh Coming soon in November 2017 ! 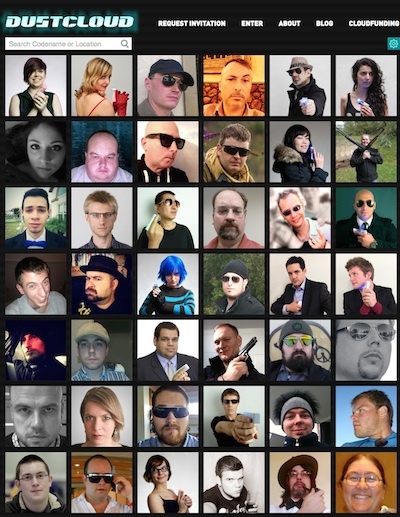 You will have the possibility to enjoy this movie on youtube very soon. 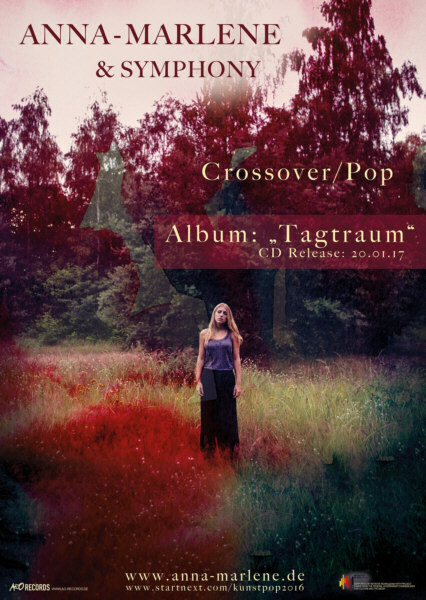 Songs from the Album “Tagtraum” were performed by the Filmorchestra Babelsberg in Germany in 2016. 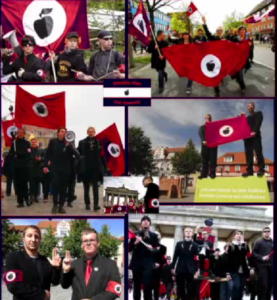 The Album was released in 2017. You can buy the CD and listen to some excerpts on Amazon. 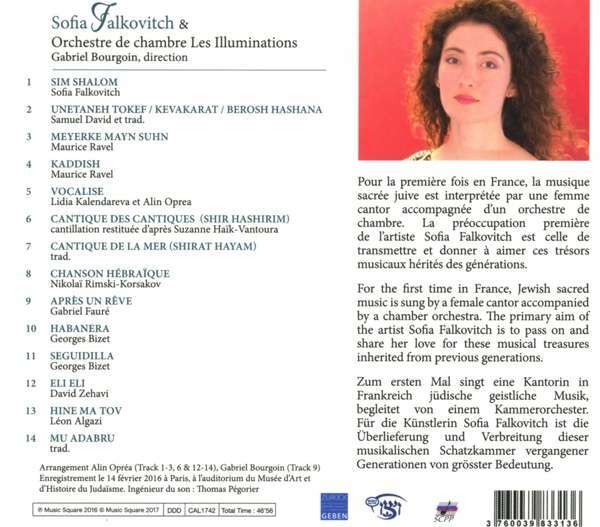 CD Infos: For the first time in France, Jewish sacred music is sung by a female cantor accompanied by a chamber orchestra. 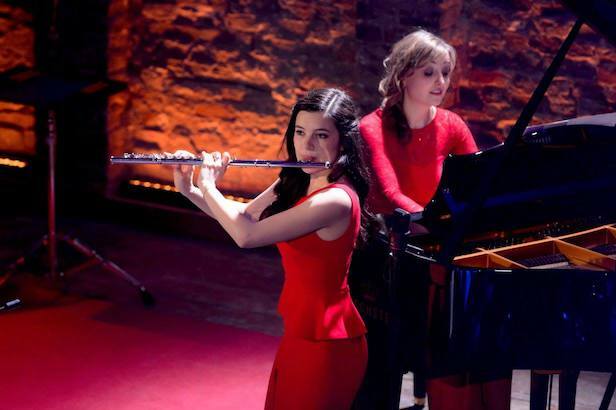 The primary aim of the artist Sofia Falkovitch is to pass on and share her love for these musical treasures inherited from previous generations. 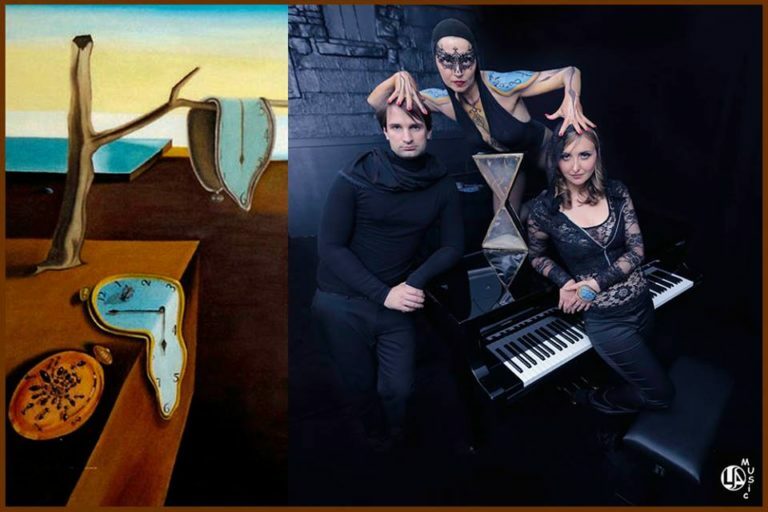 Wishing you a beautiful discovery of these magnificent interpretations! You can buy the CD and listen to some excerpts on Amazon. 12 Compositions (145 Tracks with Edits) are released by Roba Production Music. 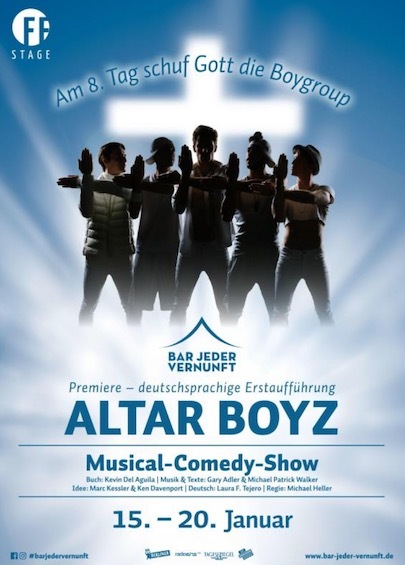 The whole Album was composed and produced with live musicians and string recordings in collaboration with Roba / Germany. You can listen to the Tracks on Spotify and license them for your own use on here. Enjoy the music. 4 Compositions were released by Amphibious Zoo. 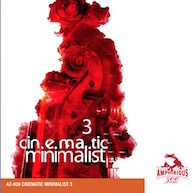 The first three Tracks and Track Number 8 are included in the new Cinematic Minimalist 3 Album and were composed and produced with live string recordings in collaboration with Amphibious Zoo / USA. 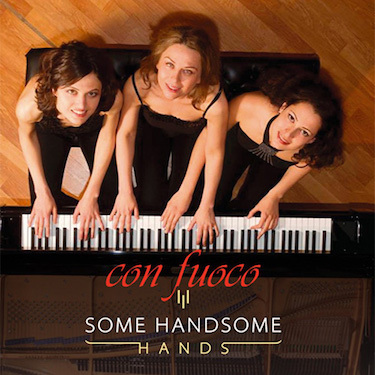 Piano Sheet Music & CD publishing of our piece “Russian Dance for 6 Hands” Published by AMA Verlag , performed by our great friends from the wonderful Pianotrio “Some Handsome Hands” Available all over the world. You can purchase the piano sheet music here and buy the CD as well as listen to some excerpts on Amazon. Information: Music Video “Modern Time Fugue” finished ! 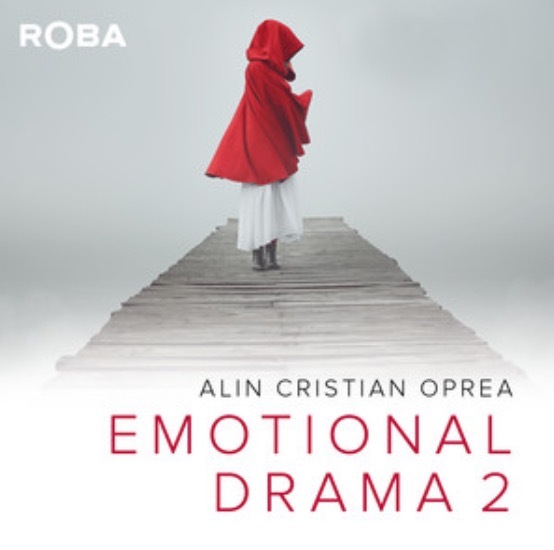 Alin Cristian Oprea had the pleasure to work as a composer. 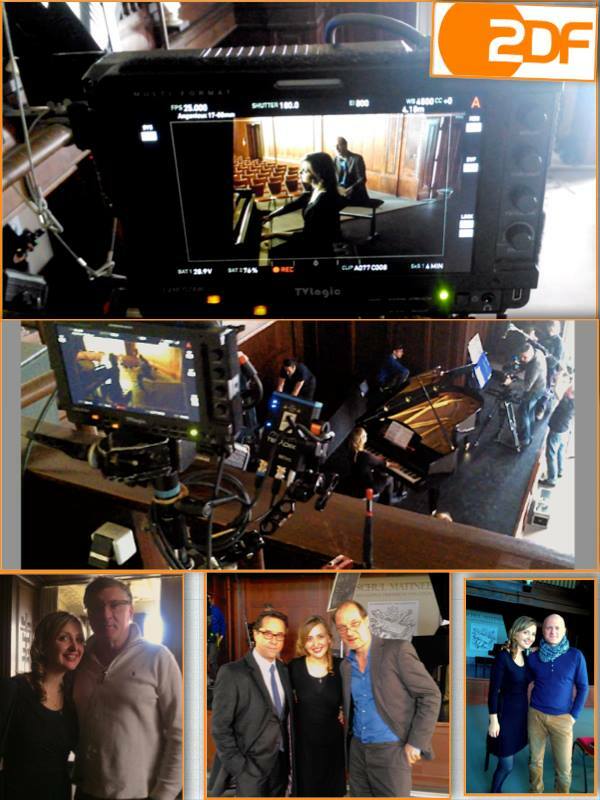 director, music engineer and Music / Video Editor on our new Music Video “Modern Time Fugue”. Ballet & Music are combined in this modern piece.You can enjoy it by watching it on youtube. 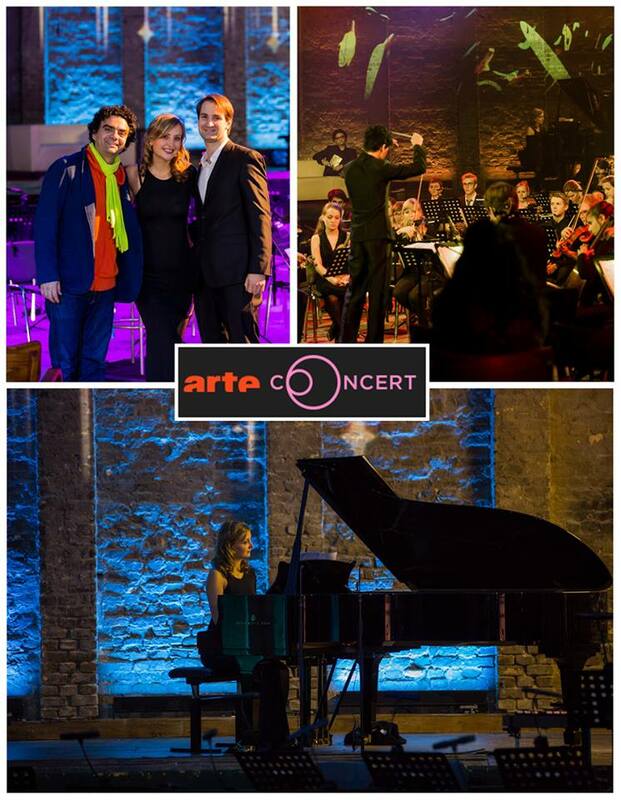 Sooo happy & thankful to play the role of an 18 year old pianist & to perform “Isoldes Liebestod” composed by Richard Wagner / Franz Liszt during the filmization of the famous crime roman by Elisabeth Hermann . On set with amazing actors like Jan Josef Liefers & Martin Brambach , directed by the great Carlo Rola, produced by legendary Rico Krahnert. Information: Music Video “Elegie Nostalgia” finished ! Alin Cristian Oprea had the pleasure to work as a director, music engineer and Music / Video Editor on the Music Video for “Sonata Nostalgia”. 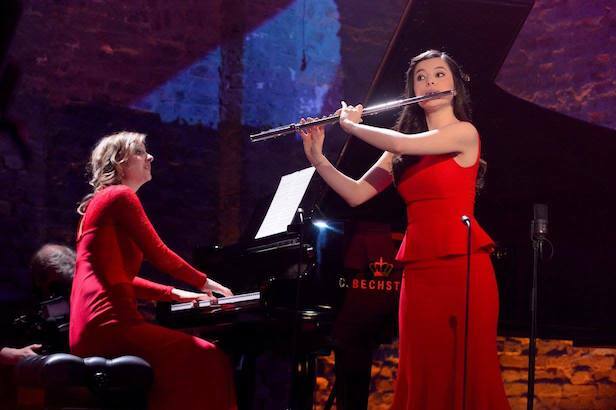 Sonata Nostalgia was composed and performed by Lidia Kalendareva and won the 1st international Rachmaninov Composer Competition in 2013 . Unbelievable, amazing & sooooooooooo happy!!! 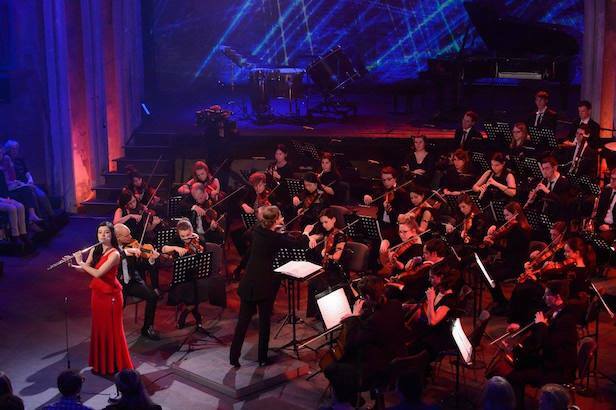 Our music was selected out of many great compositions (231 composers from 40 countries) and nominated for the “Golden Eye – Best international Film Music 2014” at one of the biggest film music competitions in the world! 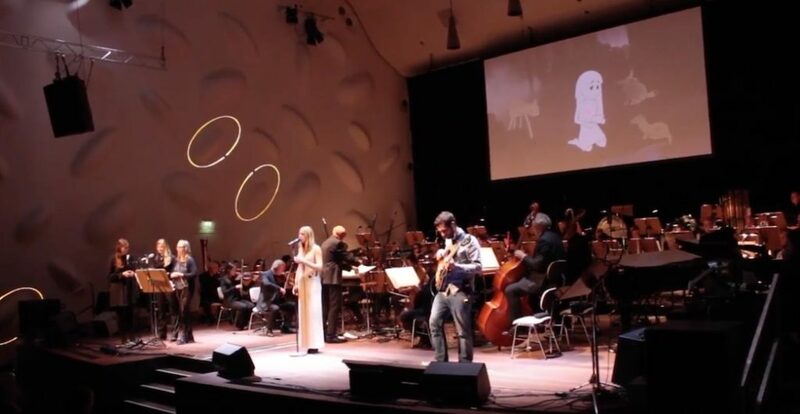 Five nominated compositions will be performed by a great symphonic orchestra, which will play the music in sync with the animated movie on a big screen. 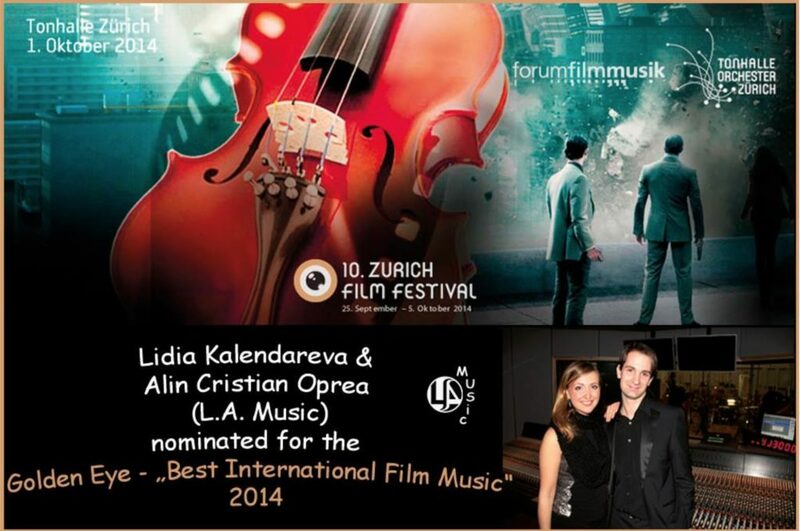 Dear friends, all of you are very welcome to celebrate with us this aaaaamazing evening at the Zurich Film festival!! 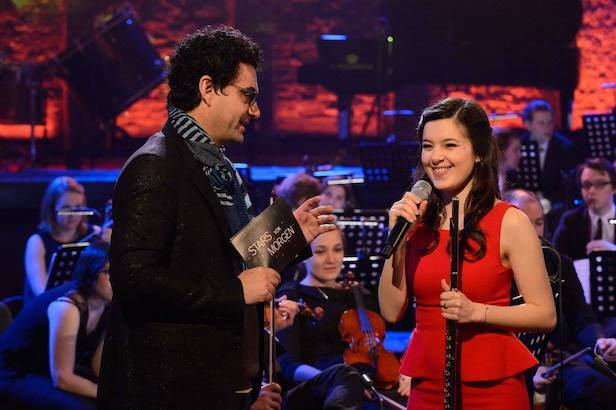 I am happy to announce having received the “1st Prize for the Young Talent Games Music Award” . The international jury consisted of the well known games composer Chris Huelsbeck (second from the left), together with Michael Stoeckemann and Than van Nispen. 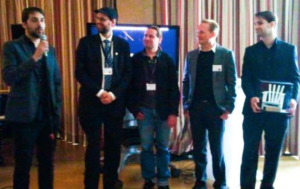 I composed several interactive music tracks and layers for an excerpt from the game “War of the Worlds” and had the opportunity to meet great composers like Olivier Deriviere (Games Music Composer) Javier Navarrete (Film Music Composer) & Lisle Moore (Trailer Music Composer) and sound designer Tim Nielsen during workshops and masterclasses in Hamburg. Please check out the article at “Mediabiz” for more information about the contest and me. 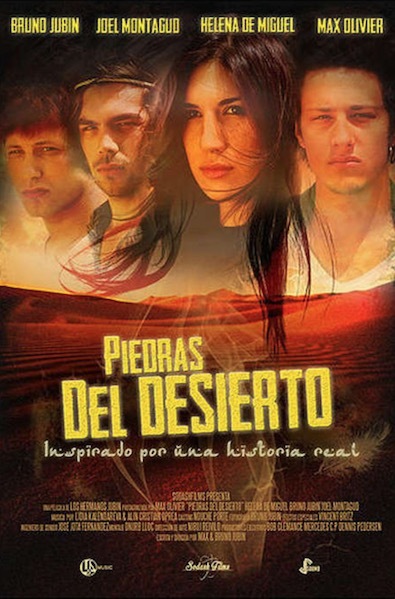 Information: “Stones from the Desert” Movie Soundtrack is mixed and published ! You can find more music from this album on “Soundcloud” or get the music on “Bandcamp” This Movie is currently still on the Post Production (Audio Mixing and Color Correction) Stage. 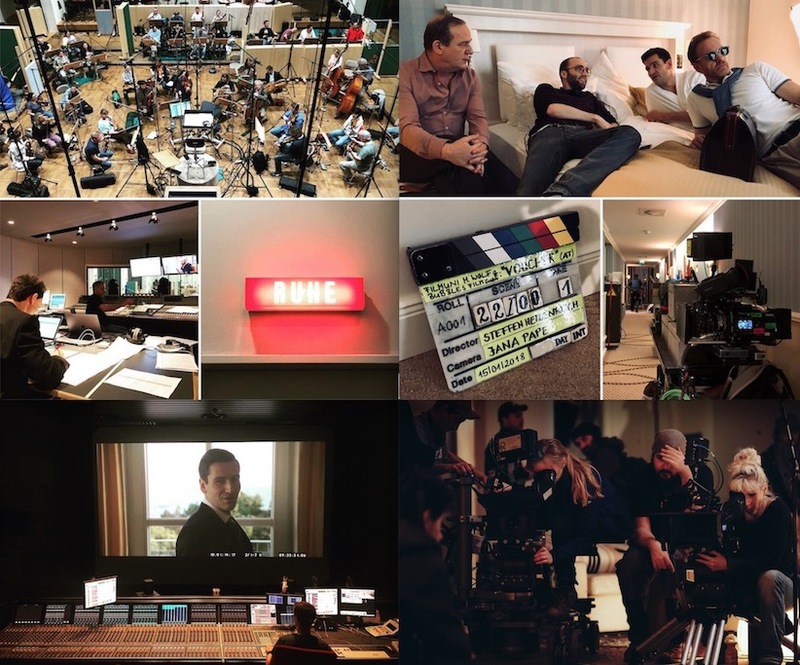 Job: Alin Cristian Oprea as Composer, Sound Editor & Re-Recording Assistant. 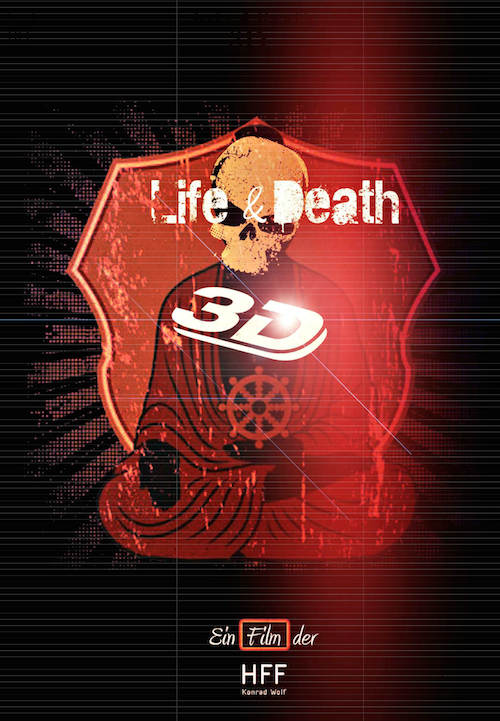 Information: Music and Mix for 3D Documentary “Life & Death” ! 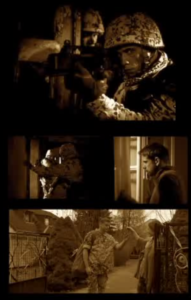 I was involved in many Audio Post-Production Departments, focusing especially on the soundtrack of this movie. 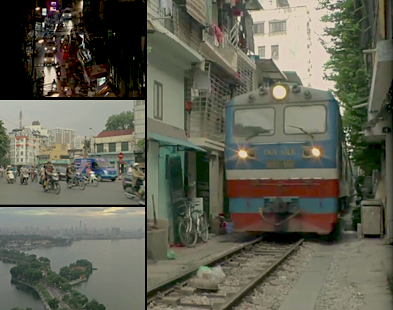 This Documentary tells a story about the people and culture in Vietnam. 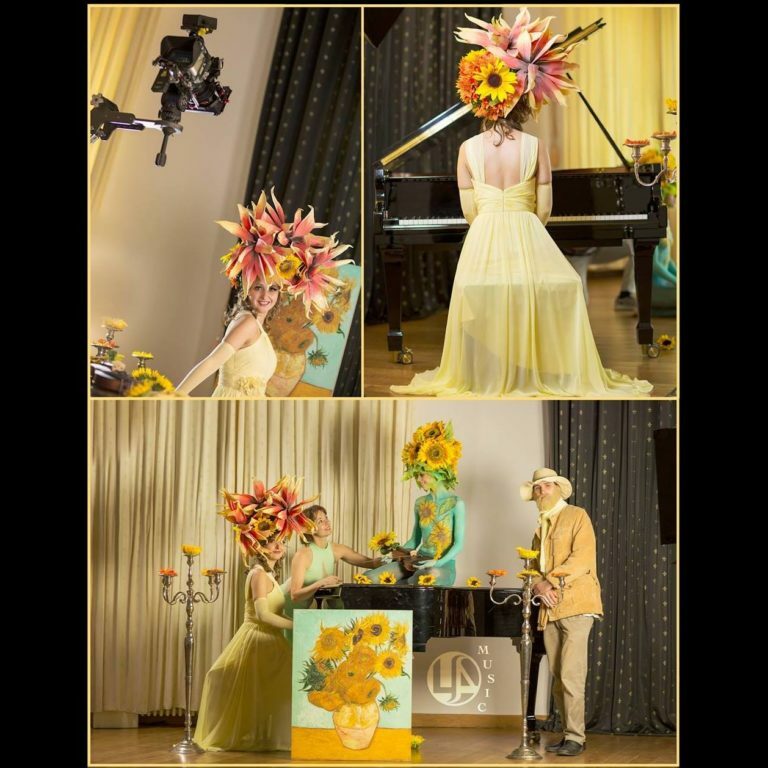 Job: Music was Composed & Produced by Lidia Kalendareva & Alin Cristian Oprea. 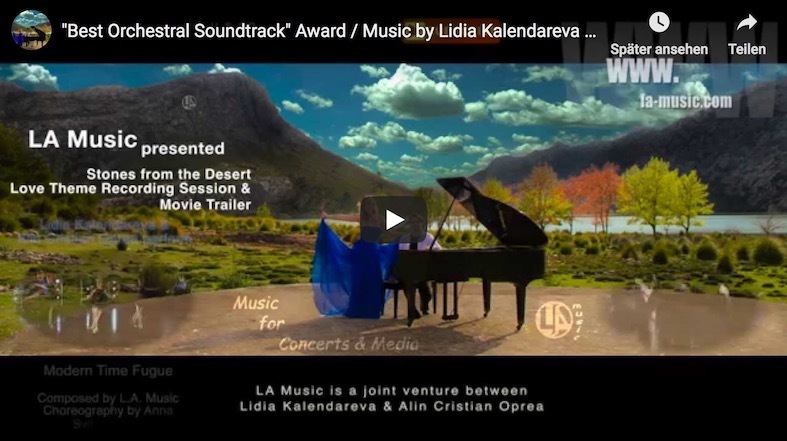 Lidia Kalendareva is also featured as an actress in this Trailer. Information: Music & Sounddesign for Trailer finished ! This Trailer shall help to explain the Dustcloud Gaming Project for further fundraising on Indigogo and Kickstarter. 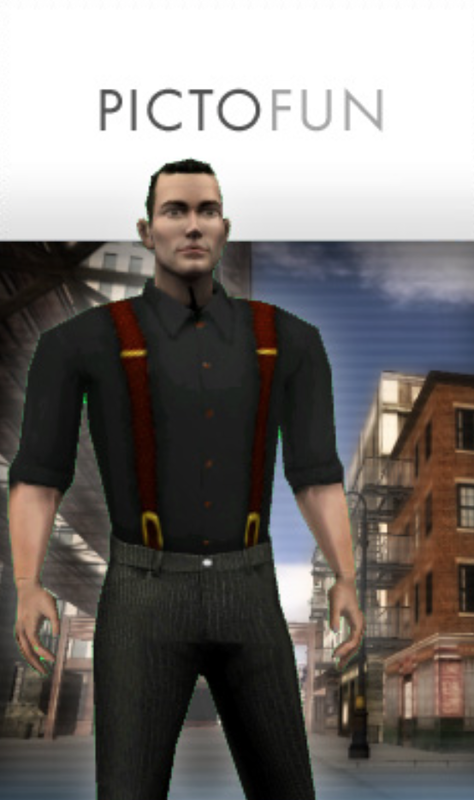 Information: Soko Logik Music (Season1 – Episode2) finished ! Music finished for the funny and satirical Police Drama. 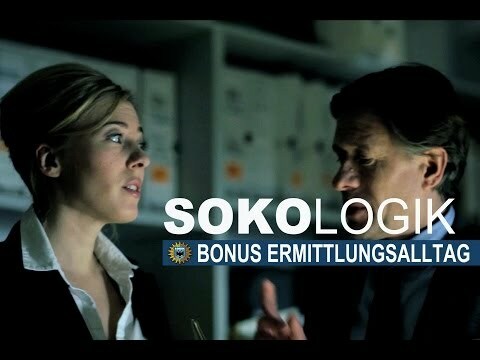 You can visit the Soko Logik Website and see what it is all about. I also wrote the Main Theme and Trailer music for this series. 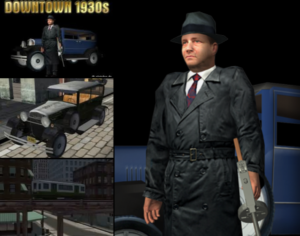 Information: Soundtrack for MMORPG Downtown 1930 finished ! 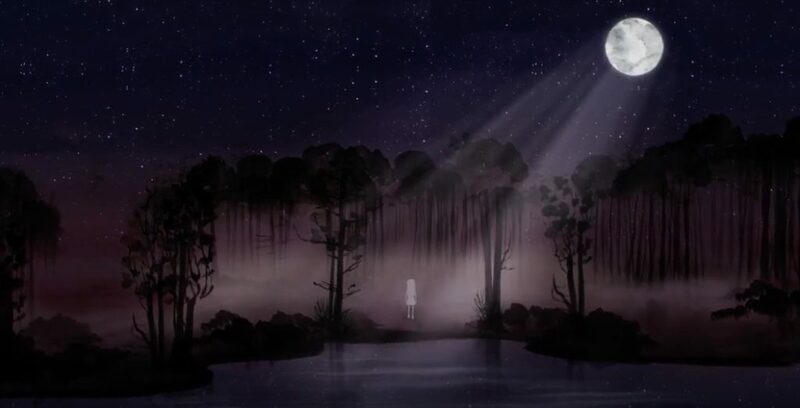 Information: Music Video “Sonata Nostalgia” finished ! Alin Cristian Oprea had the pleasure to work as a director, music engineer and Music / Video Editor on the Music Video for “Sonata Nostalgia”. 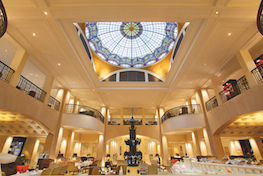 Sonata Nostalgia was composed and performed by Lidia Kalendareva. Information: Music for Afghanistan Ressource Corridor finished ! 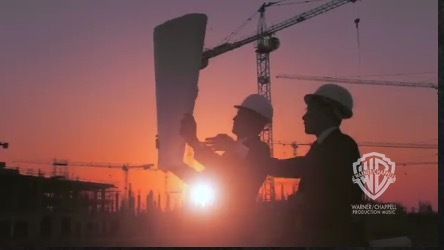 The Afghanistan Ressource Corridor is a documentary that help understand how to improve the economy and infrastructure in Afghanistan. 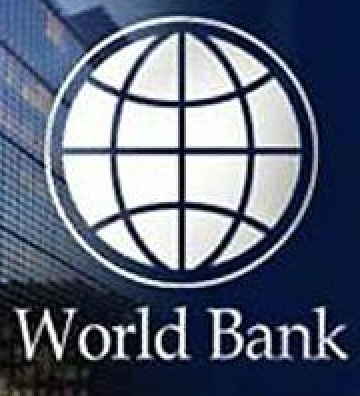 More information about this project can be found at the Worldbank Webpage. 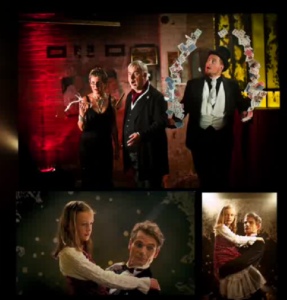 Information: Additional Sound Editing & Sounddesign for “Die Vermessung der Welt” ! 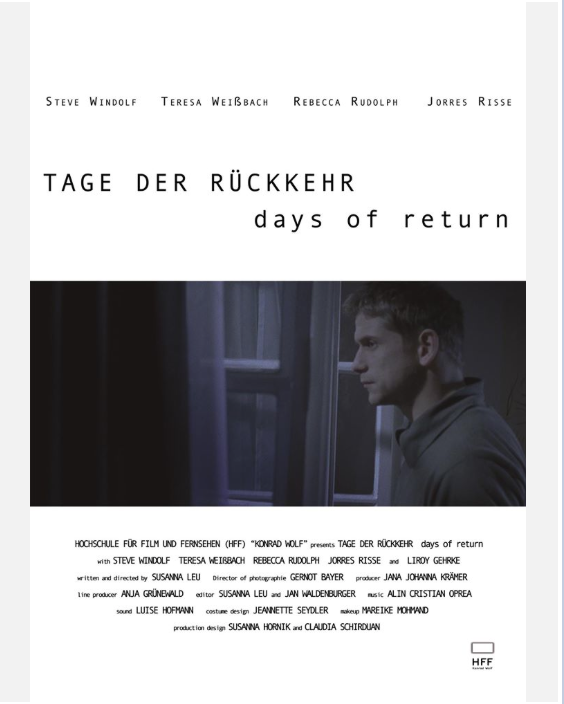 I had the pleasure to work with Christian Conrad and Dominik Schleier on Sound Design & Sound Editing for Detlev Bucks Cine Film: “Die Vermessung der Welt” (IMDB Link)in 2012. 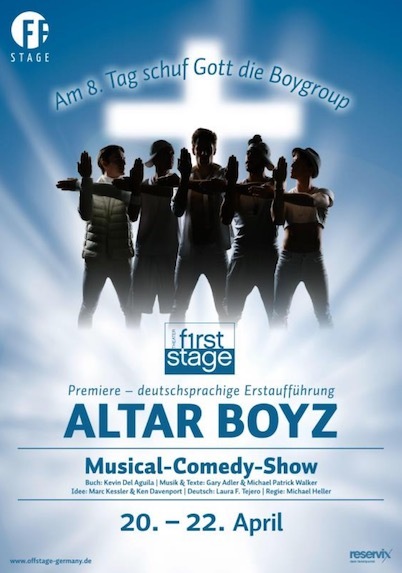 It’s a 3-d historical comedy based on the bestselling book by Daniel Kehlmann. 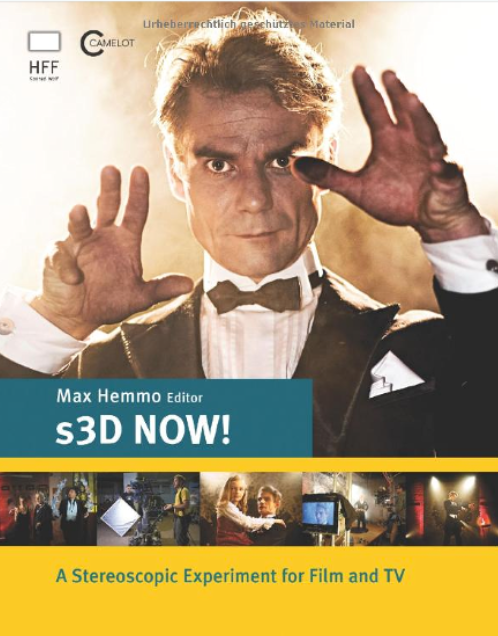 Information: Music finished for Der Magier in 3D ! 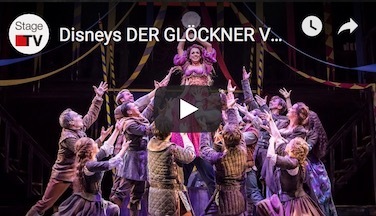 Information: Music finished for Tage der Rückkehr ! Information: Evil Date Horror Movie ! 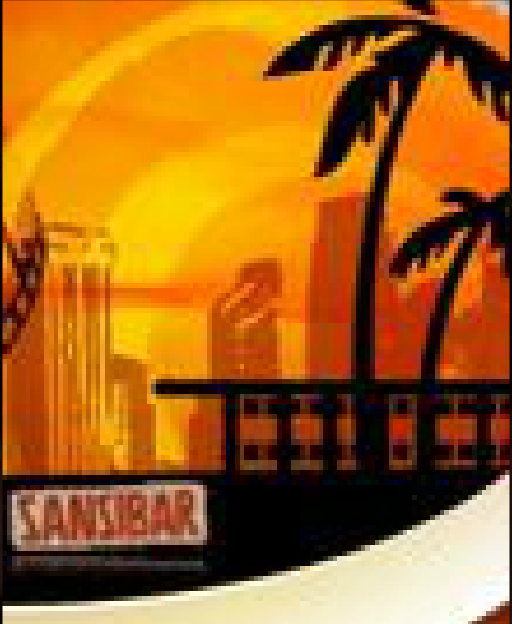 Information: Sansibar Movie in 3D !